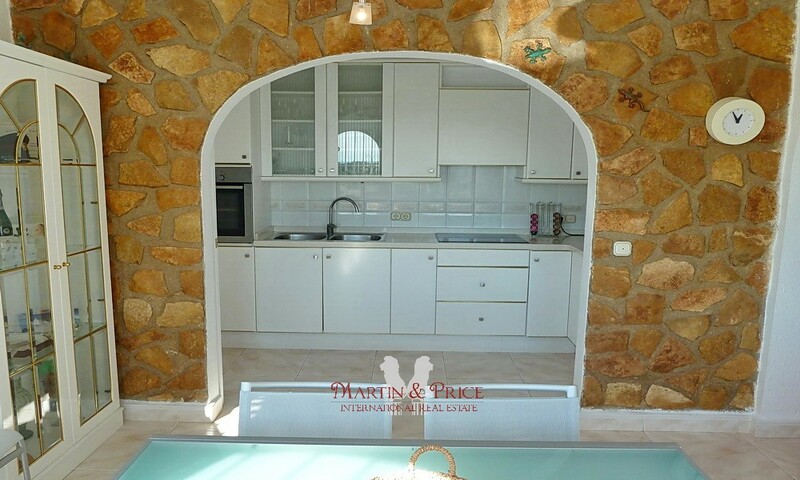 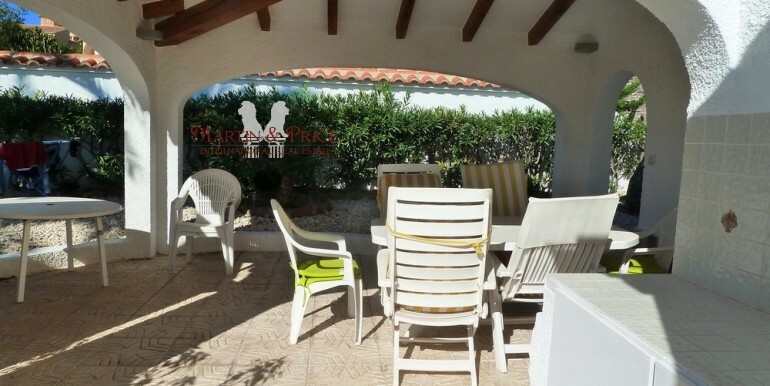 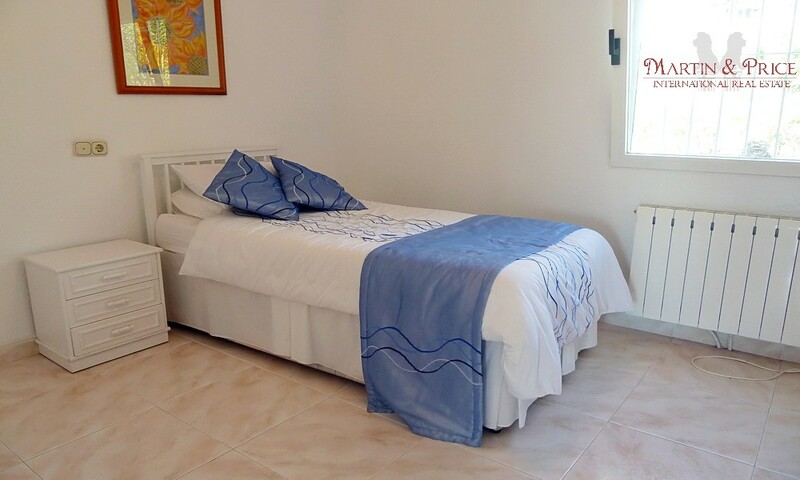 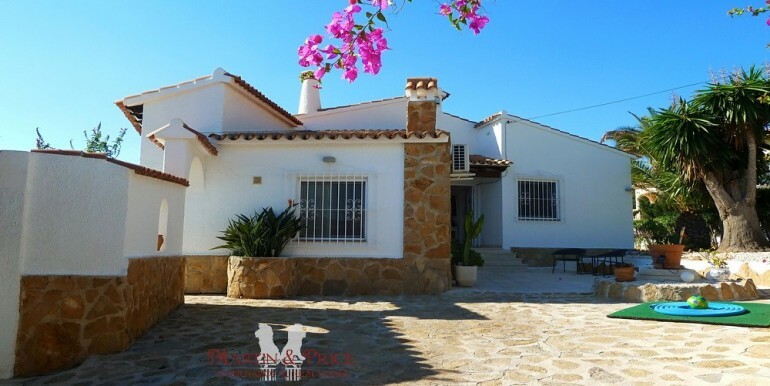 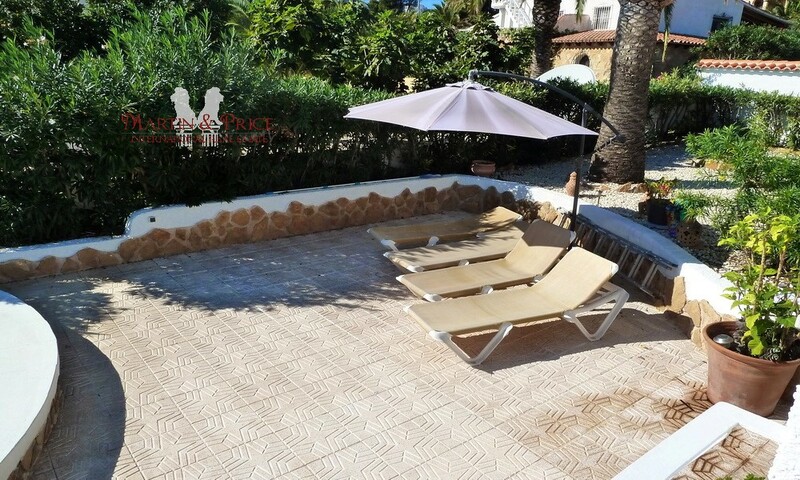 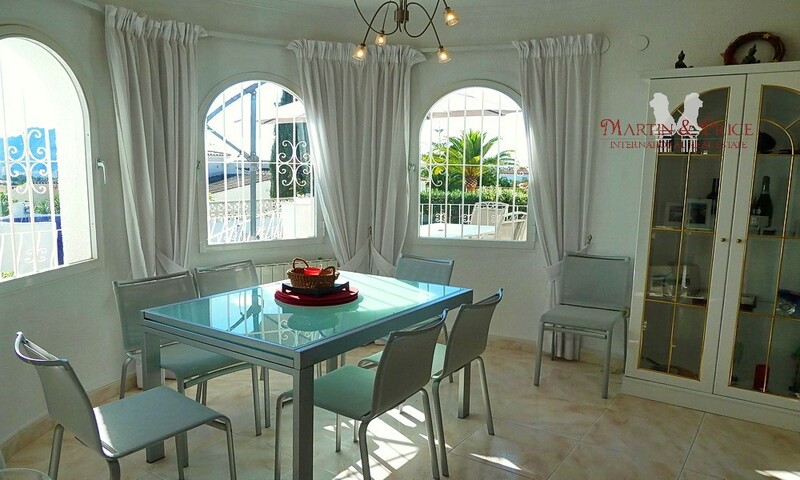 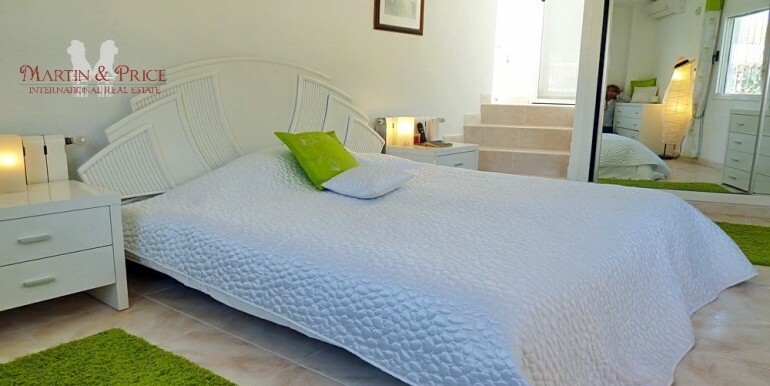 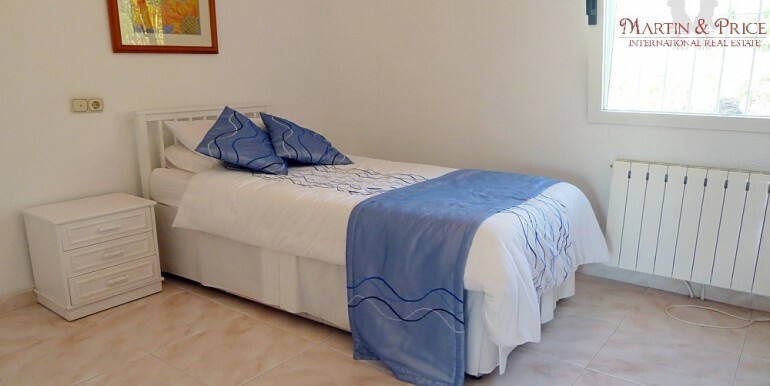 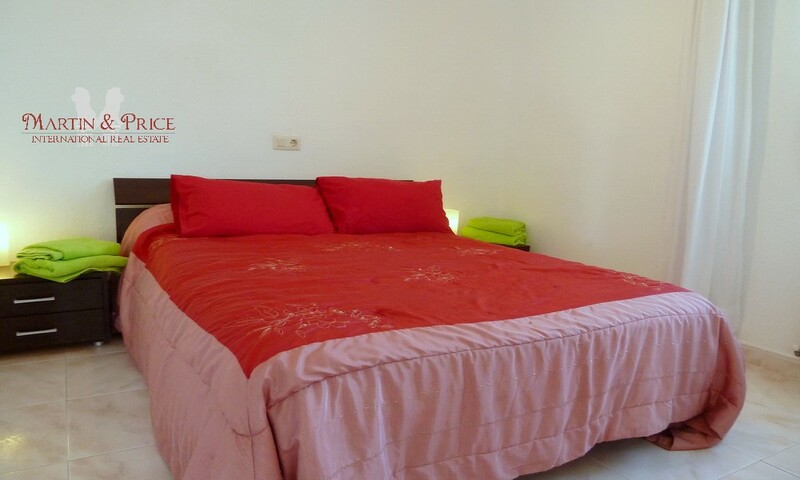 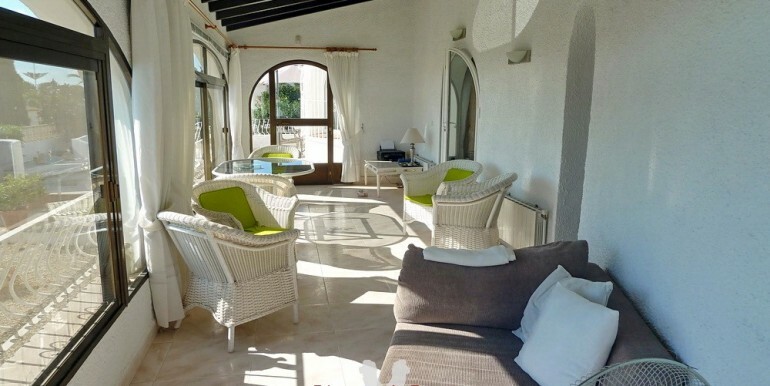 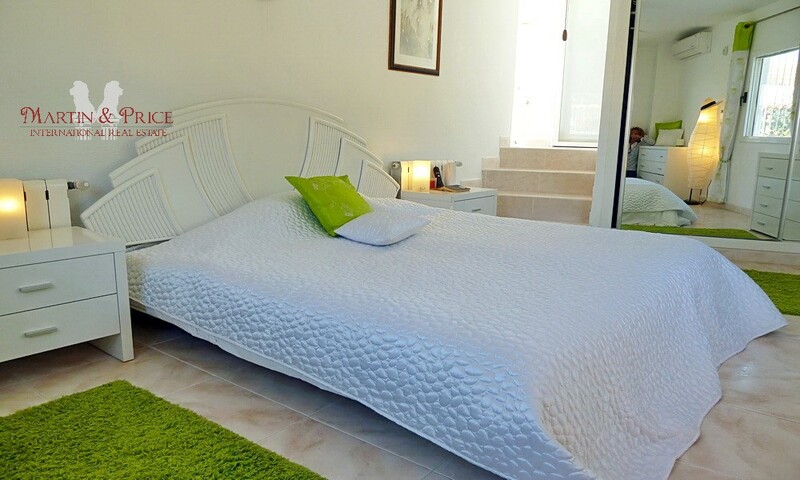 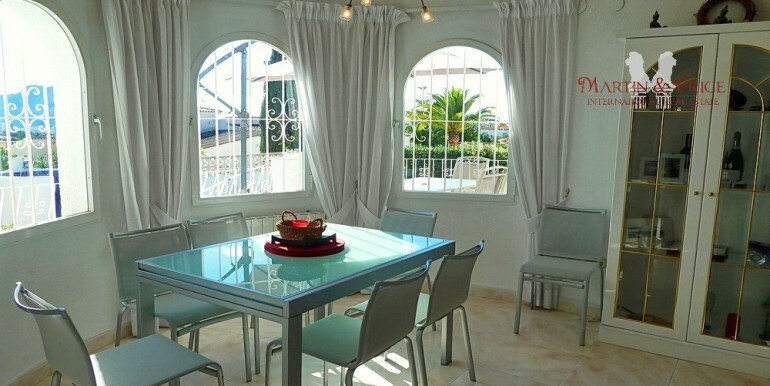 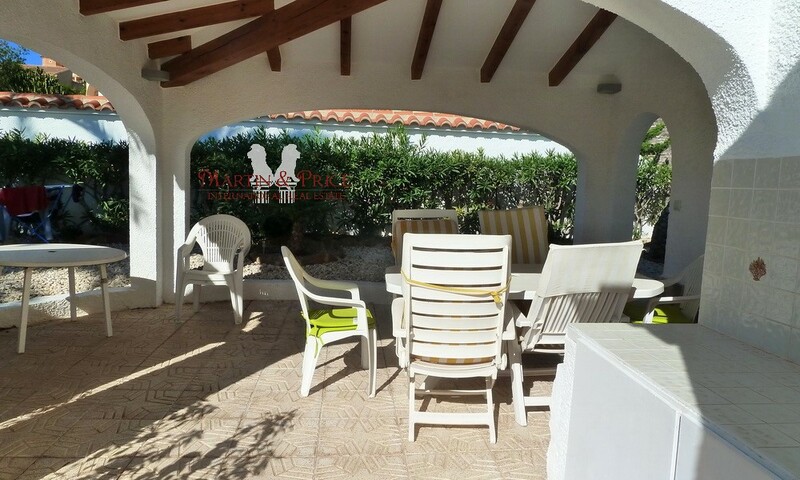 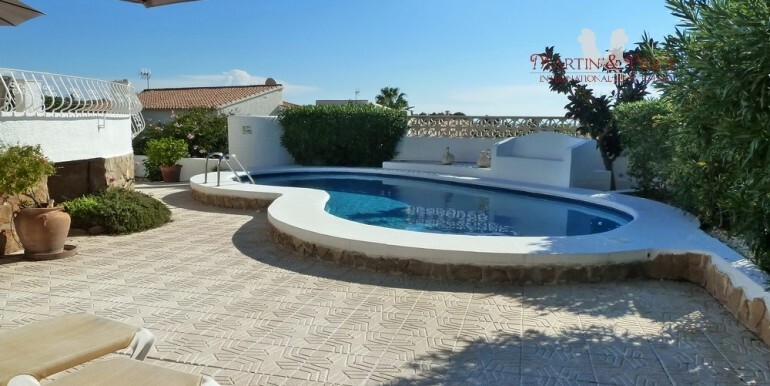 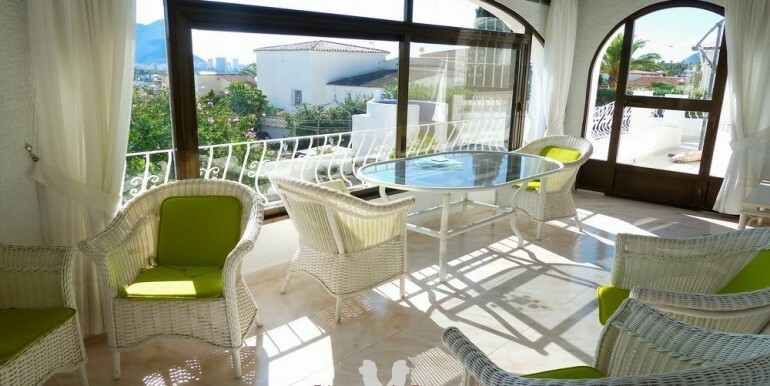 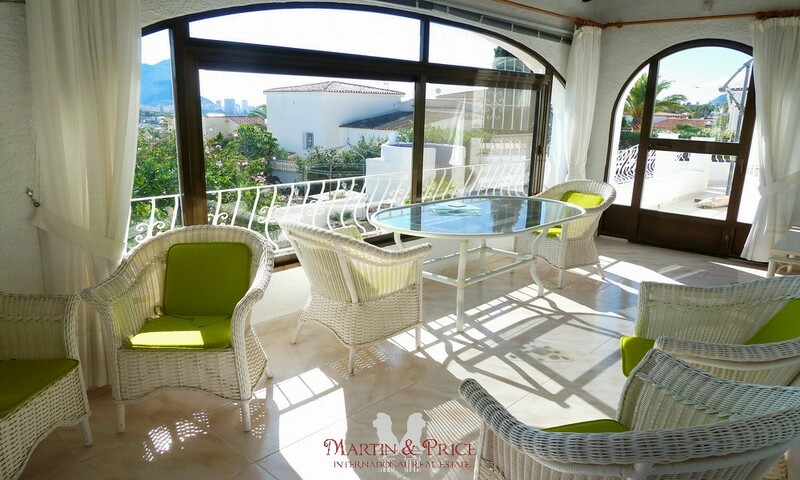 This beautiful single story villa is in a great area just 1500 km from the beach. 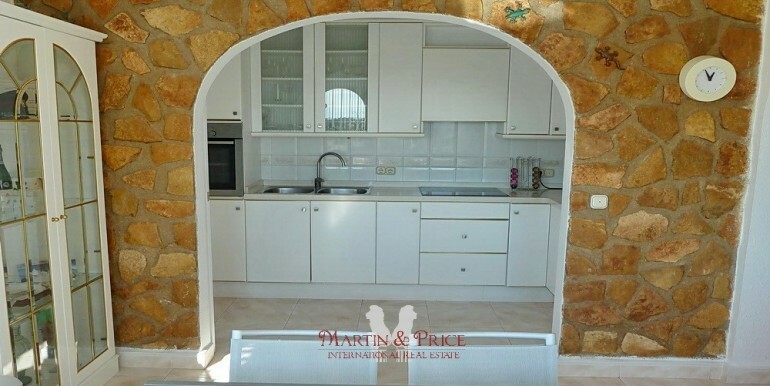 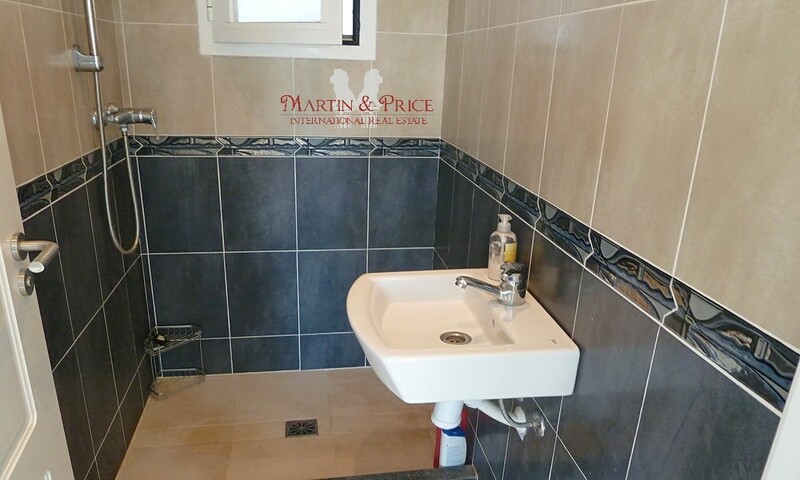 Build size is 173 m2 and 800 m2 plot, the property has been renovated and lovingly maintained by the owners. 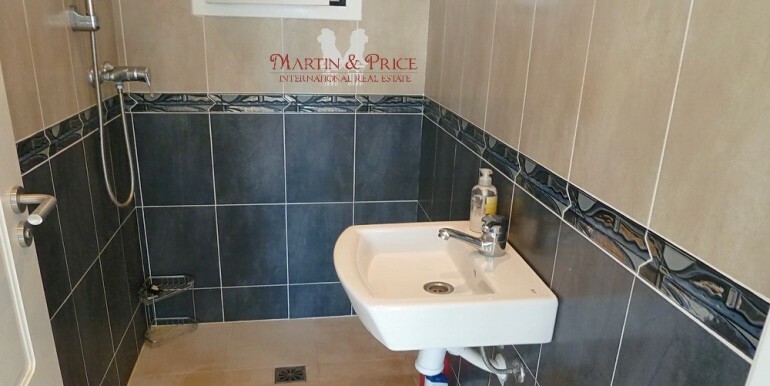 It has a spacious living room with fireplace that opens onto the sunroom and dining room, kitchen with utility room, three double bedrooms all have fitted wardrobes, two bathrooms plus a shower. 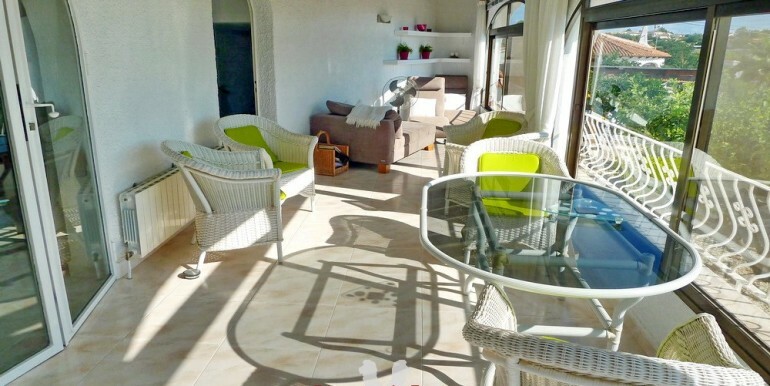 On the same level there is an open terrace. 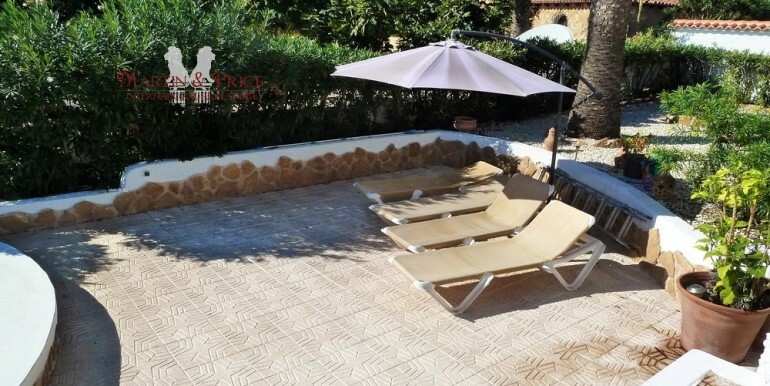 Outdoor features include 8 x 4 pool with terrace and a large porch with barbecue. 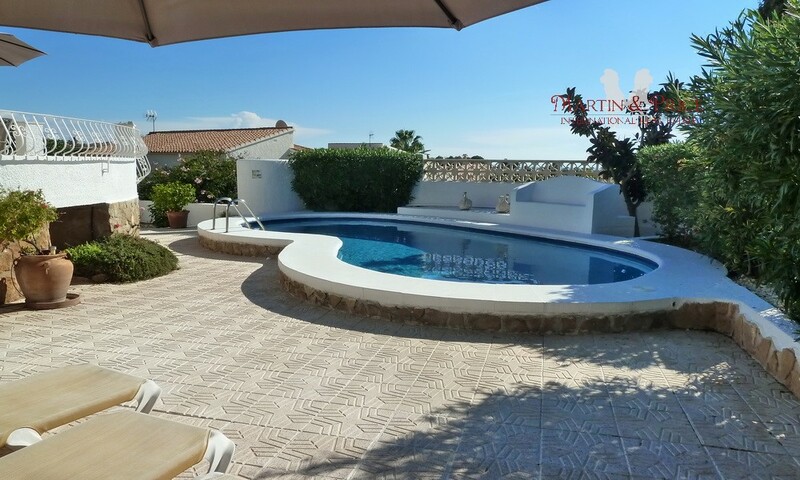 The beautiful garden which is very easy to maintain hosts a variety of flowering plants, palms and fruit trees with automatic irrigation system. 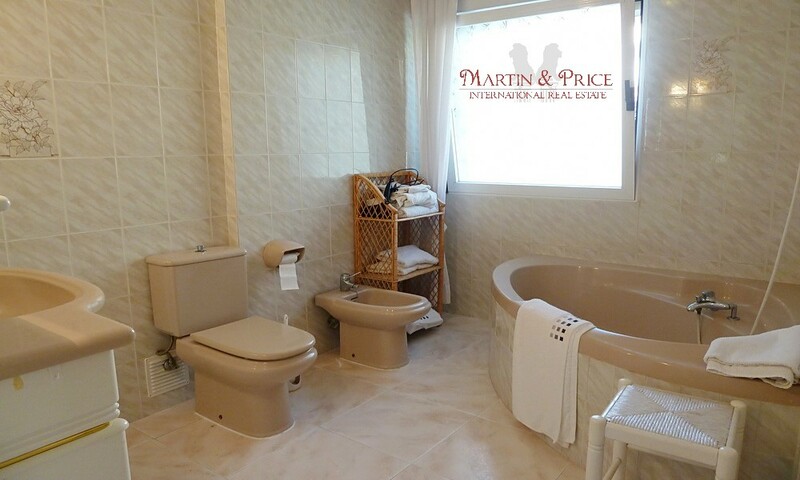 The property benefits from gas central heating, air conditioning, security alarm system and covered parking. 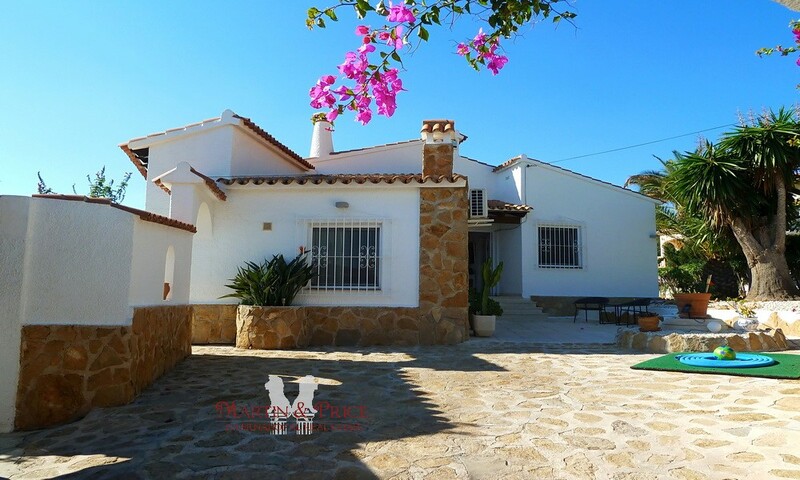 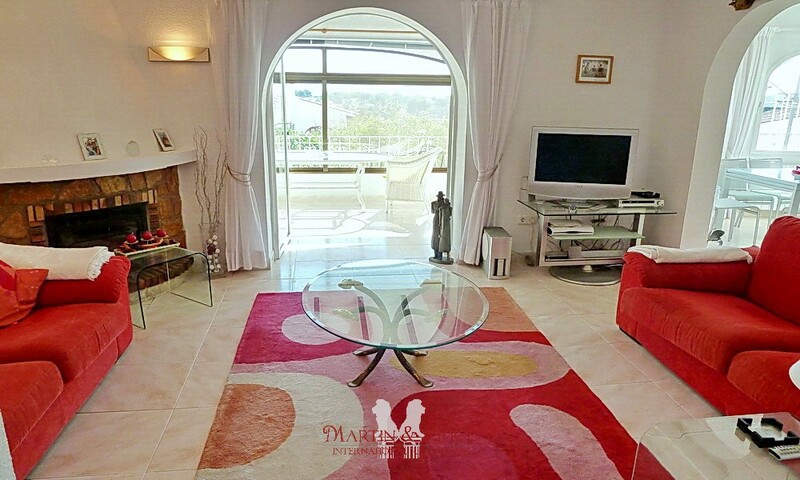 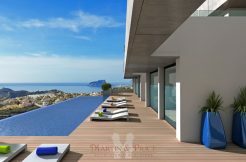 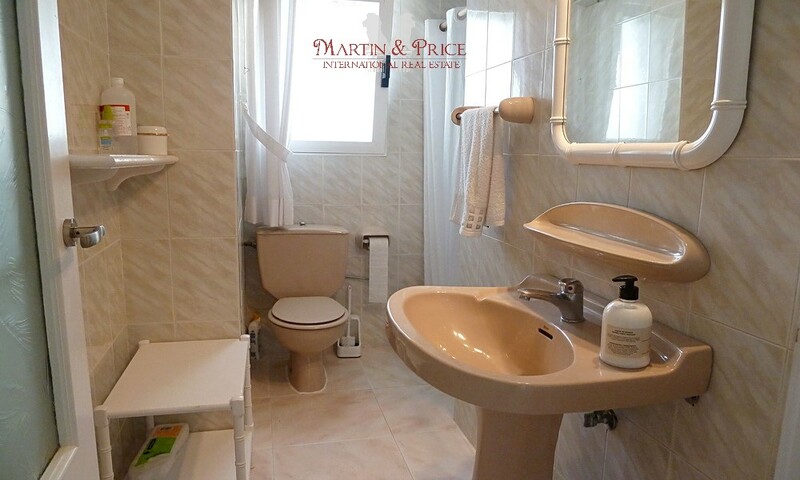 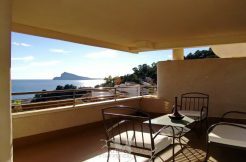 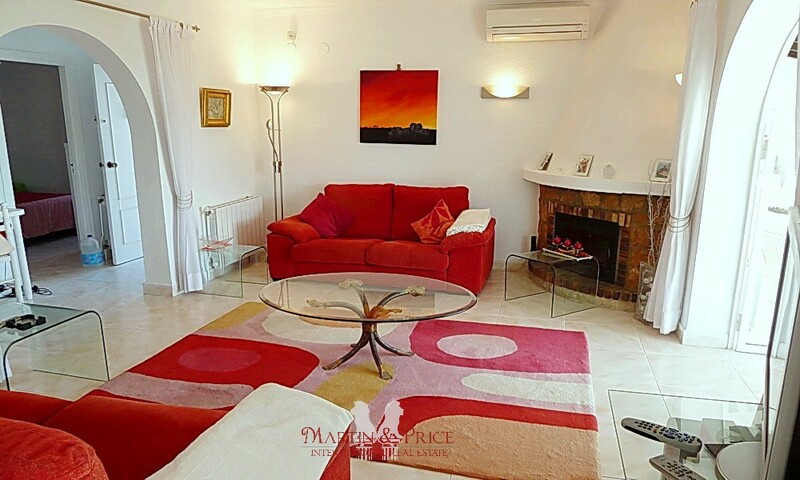 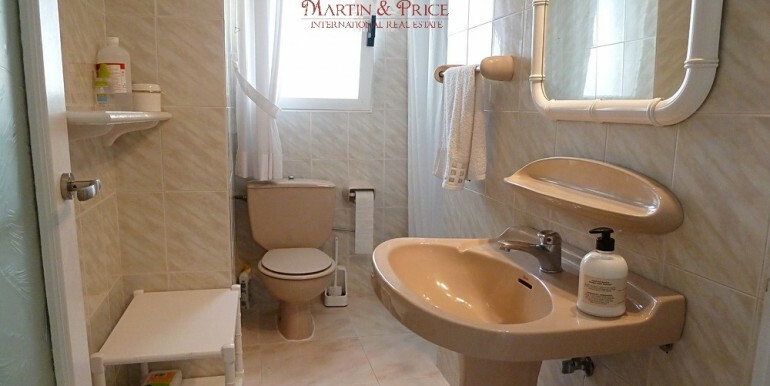 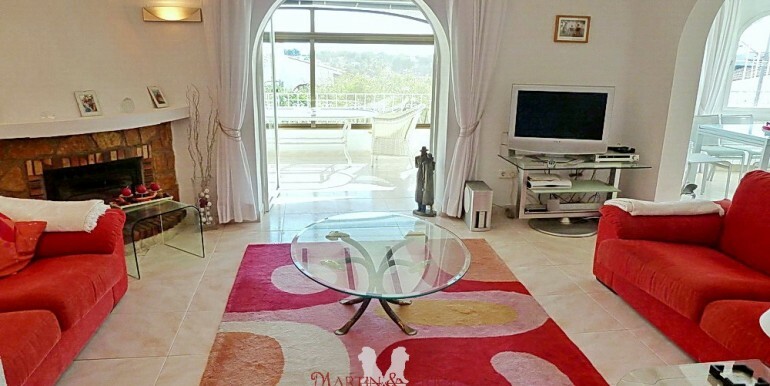 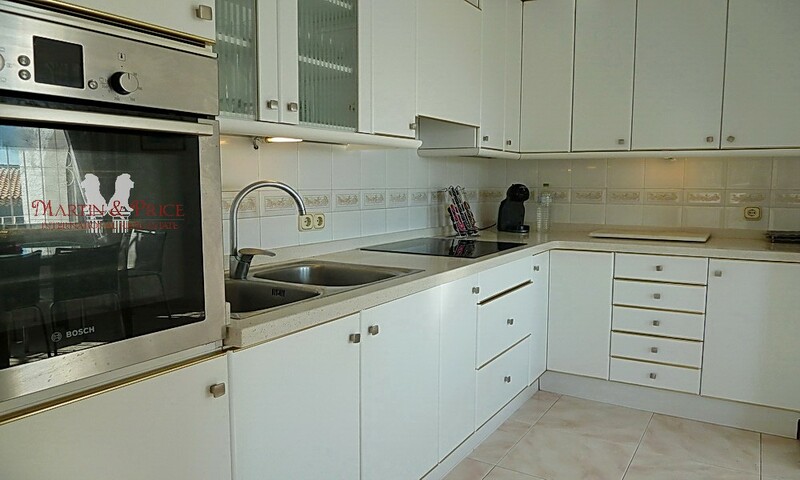 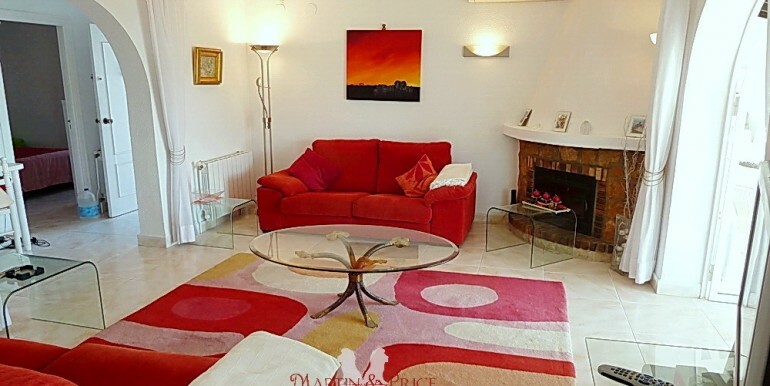 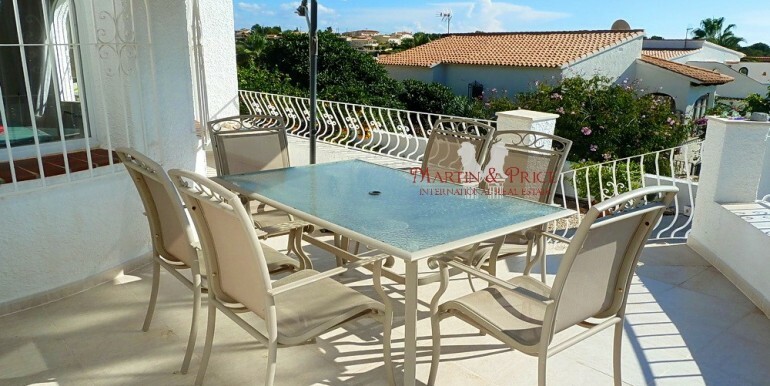 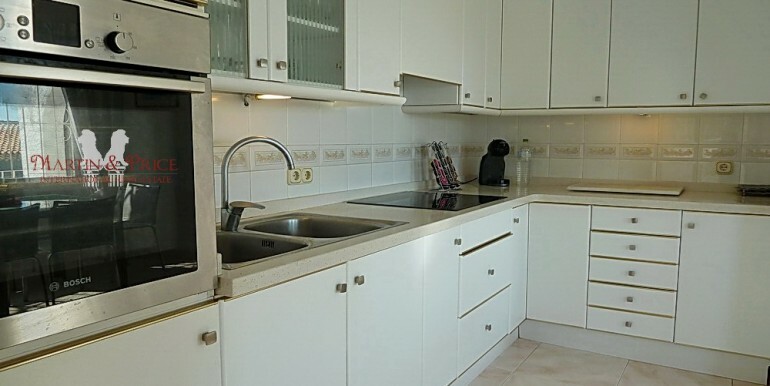 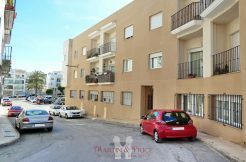 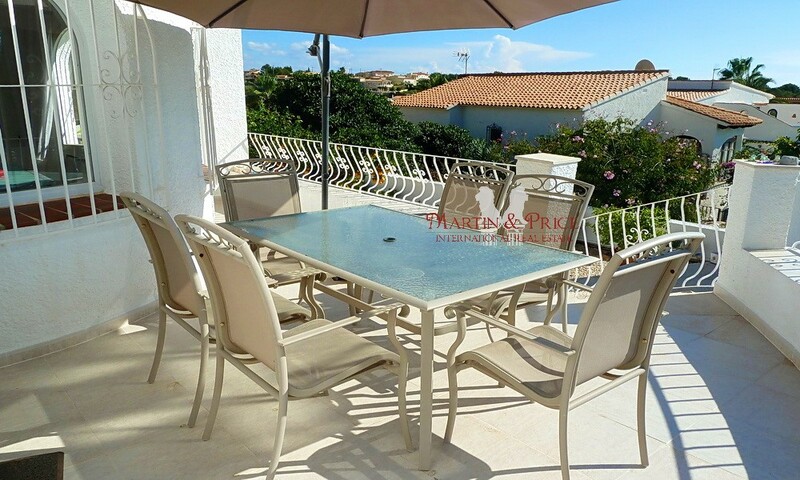 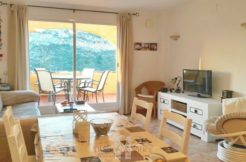 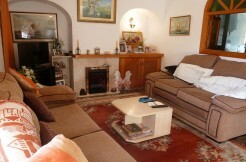 It´s an excellent property ready to move in.